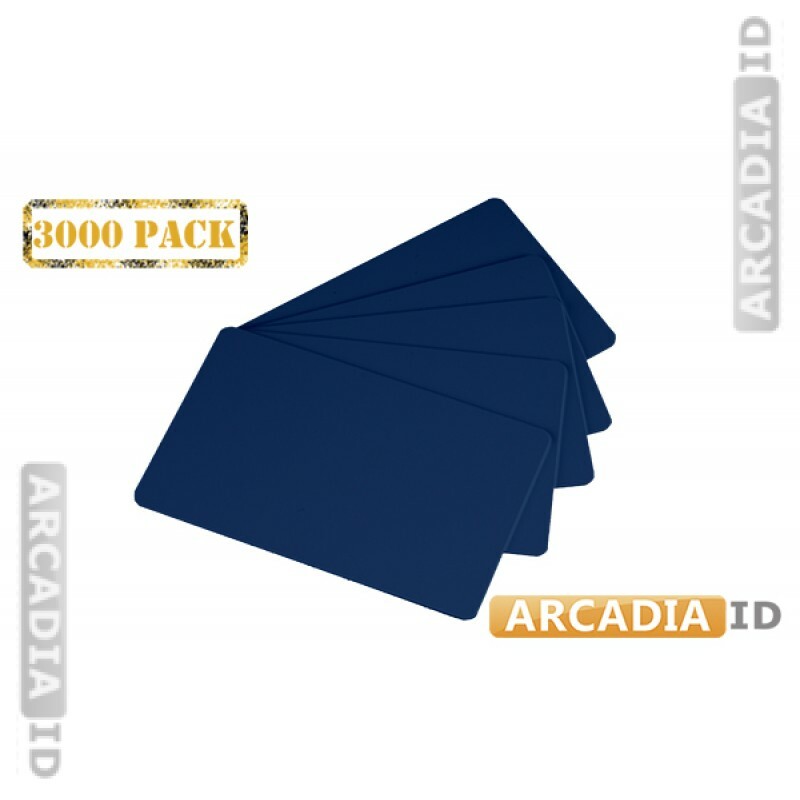 These packs of royal blue ID cards will supply your organization with 3,000 blue cards ready for creating new photo IDs as you need them. The color is highly vibrant and the material is great quality. Not sure what you want? Contact us now for more information. For the best quality at the best prices you can rely on ArcadiaID.